STRUCTURES - Tincasur Sur realiza proyectos en el sector naval, industrial y off-shore. 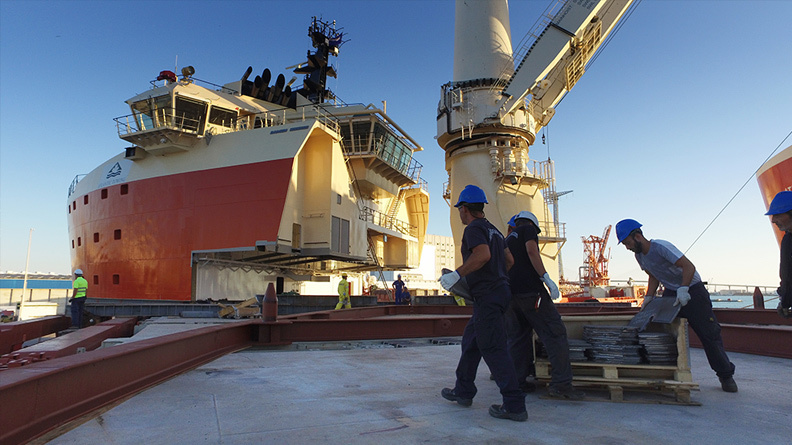 These are key parts in all naval and industrial projects, and developing and executing work involving structures is one of our most important lines of work. It is a field in which, throughout our history, we have proven our trustworthiness by completing highly complex projects in the most diverse and demanding settings. As we like to say, and have shown in a highly competitive market, in Tincasur we let the client define the boundaries, the limits of their needs; we provide our experience, skills and logistics to meet their needs, regardless of their technical complexity or size. This expansion of our horizons invites and forces us to improve all the time with the help of new technology, more and better specialized manpower and materials. All of this to undertake with maximum guarantees jobs that range from small structures to those of greater scale, such as large repairs and ship conversions. 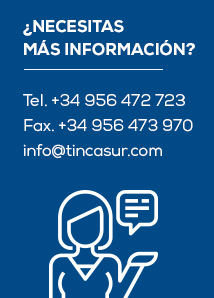 In Tincasur we make your dreams our challenges, committing to and guaranteeing one hundred percent the highest levels of quality and efficiency in every element that the task involves. 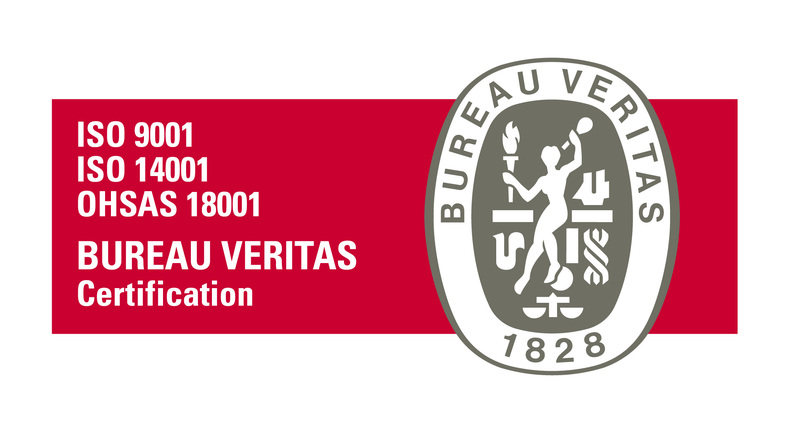 All this thanks to an open-minded team that combines experience and knowledge in even measures. Although we work with other materials like steel, we specialize in aluminium structures, our client portfolio including such important companies as Navantia, Marina Barcelona, Balearia, Astilleros de Gibraltar and Acciona Trasmediterránea, to name but a few. Among the mayor projects that we have completed, one that stands out is the installation of new engines in the ship Jaume II belonging to the company Balearia, a complex project involving the reconstruction of two complete engine rooms for the installation of new engines.